Ambient artist Dale Humphries, hailing from Bournemouth, United Kingdom, is a composer of lush detailed electronic ambient music. Dale began releasing his beautiful ambient work as a student under the Arcticology name in 2007. Beginning with his seminal release Looking For Satellites, Dale has since gone on to release several additional albums, all of which are essential listening for any fan of ambient music. Despite the very high quality of his work, Dale makes all of his music available under the Creative Commons license, so it is freely enjoyable by everyone. 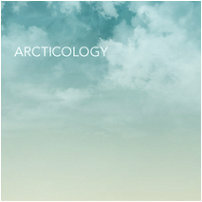 Earth Mantra is very proud to bring the music of Articology to our listeners.